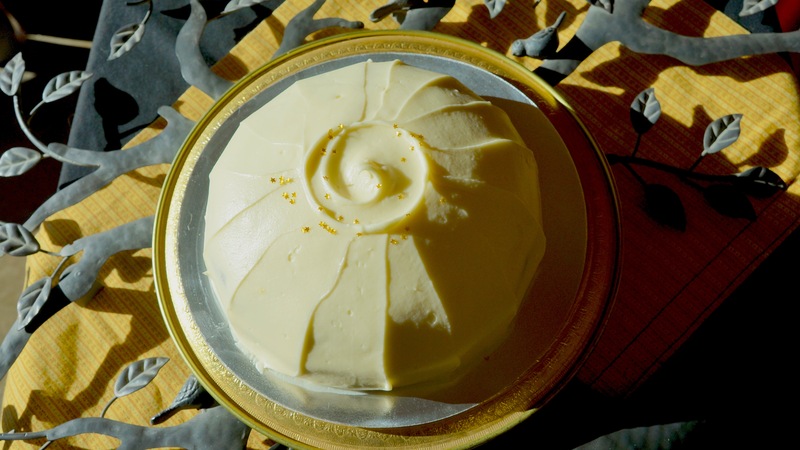 The Lemon cake is bright and lemony throughout with three layers of real, fresh lemon flavour. Lemony golden yellow cake layered with lemon curd (lemon pudding) and covered in cream cheese frosting with a bit of lemon curd mixed in. The Milk Chocolate Nutella Mousse is made without flour. For those of you who love flour and frown on the alchemy of gluten free baking, fear not, there’s no funny business in our mousse. 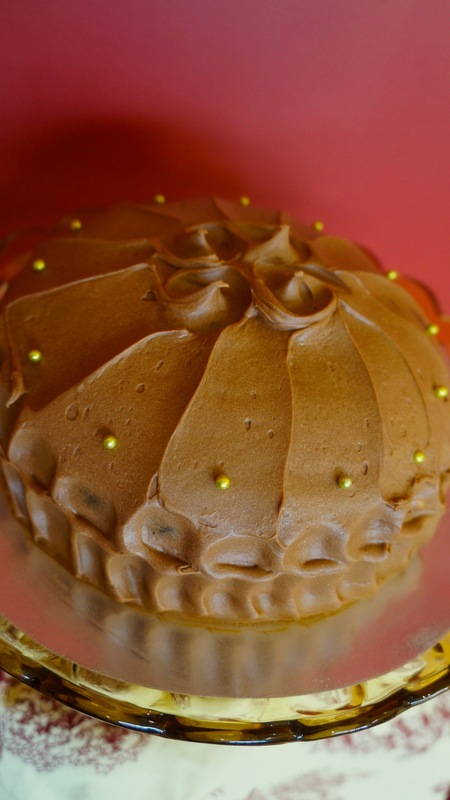 Mousse just doesn’t need any flour, it’s been gluten free since long before gluten free became cool. 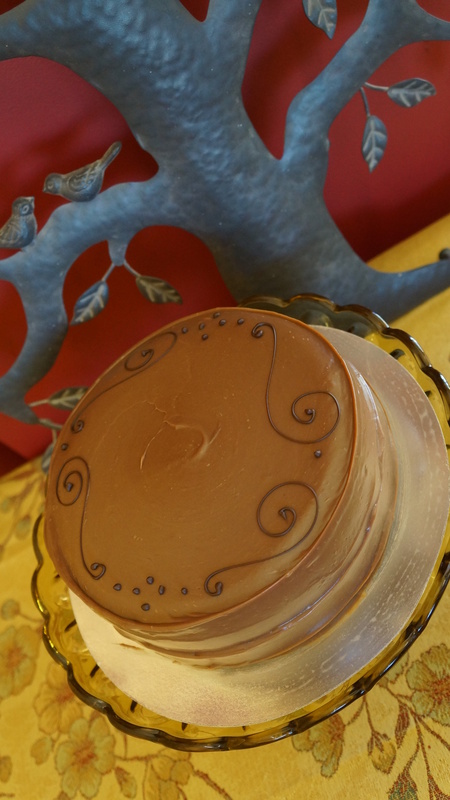 Our Grandma’s Chocolate cake is a deep rich chocolatey cake (not unlike a devil’s food cake) covered in a creamy whipped chocolate frosting. 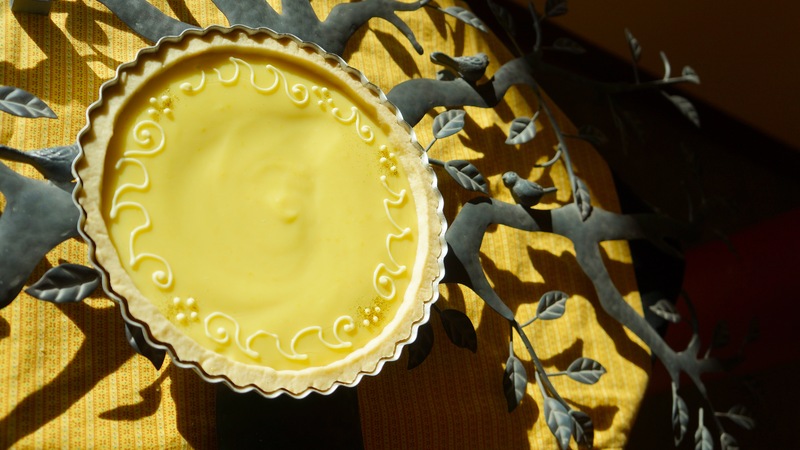 Our Lemon Tart is made of creamy lemon curd in a sweet dough shortbread crust. 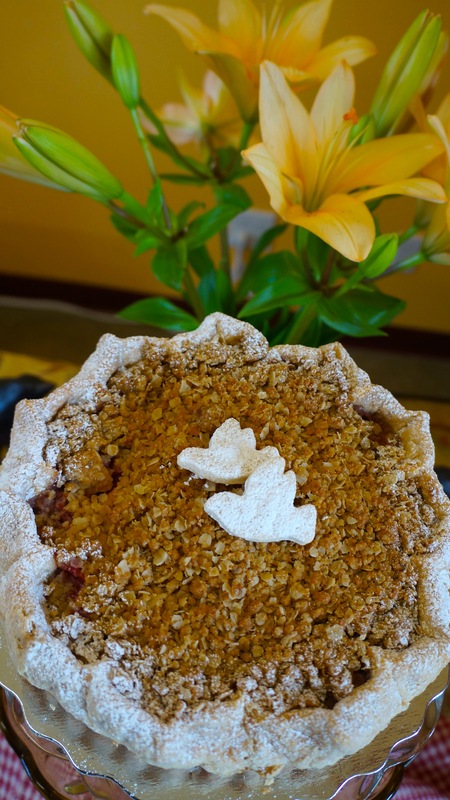 Strawberry Rhubarb Pie with crumble topping in a traditional flaky pastry shell. Blueberry Pear Pie with crumble topping in a traditional flaky pastry shell. We’re working on it. We squeeze in photo taking and website updates whenever we can. We can definitely make plain sweet scones for you. Just give us a call at 633-6360 and we will be happy to put in an order for them.